Moisture is one of the top things to consider when caring for 4C hair because it is naturally very dry. Weekly deep conditioning treatments and moisturizing lotions and leave-ins are key to keeping your hair happy and healthy. Products with slip like Pink® Shea Butter Coconut Oil Moisturizer Lotion (contains no mineral oil), offers slip and will help with detangling and renewing moisture and softness to your hair. Finger detangling is the best way to go to keep manipulation of your hair minimal and prevent unnecessary breakage and frizz. 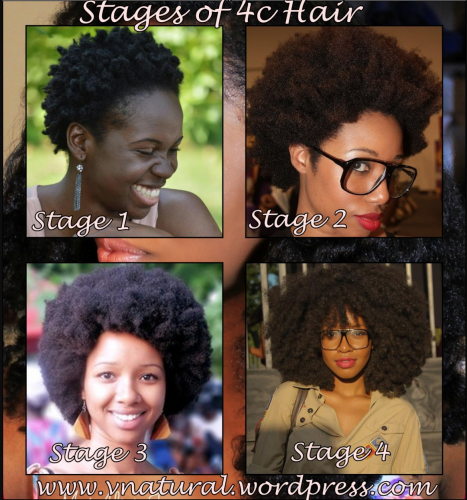 Keeping your hair moisturized, should never be a reason for product build-up and dirt! It is equally important to make sure you are thoroughly cleansing your scalp and getting rid of dirt and product built up when you wash your hair. 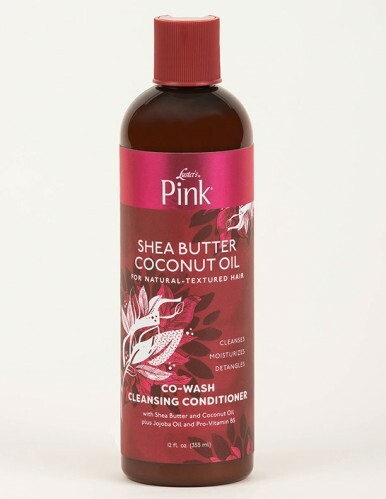 Our Shea Butter Coconut Oil Detangling Co-Wash is great for cleansing and retaining moisture. It also prevents stripping away the good oils you will need when detangling your hair! The last must-know tip for 4C hair care is to go against what seems intuitive and don’t load your hair down with products and stylers. 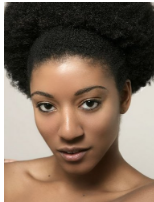 Nobody likes greasy, weighed down hair and 4C hair should still be washed and trimmed often to maintain its natural beauty and shine. 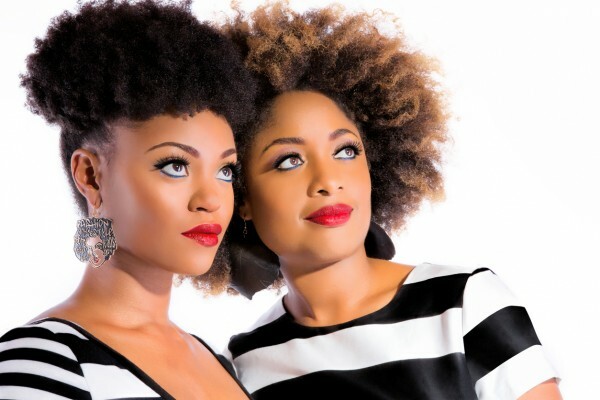 Never think your 4C hair is less than magical and get inspired to keep it at its best every season with Luster's Pink!